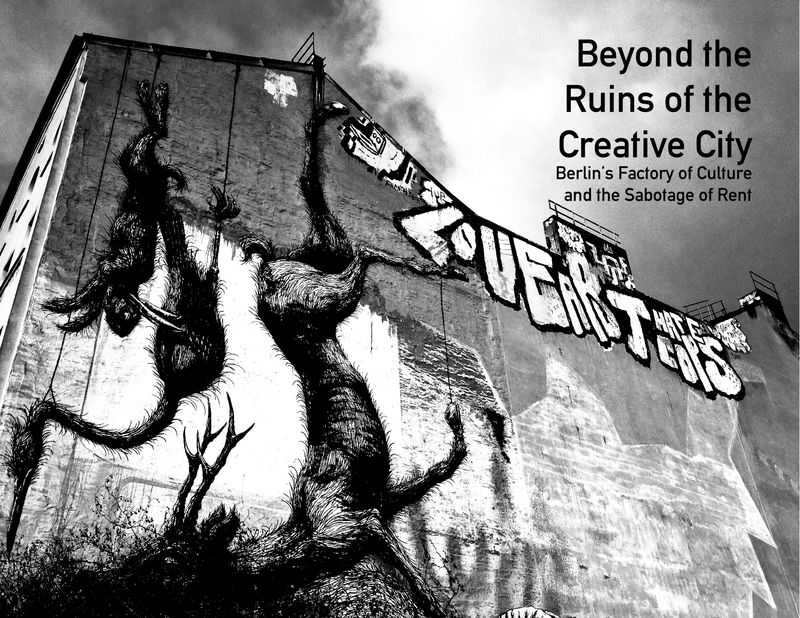 In coordination with a short series of presentations on Berlin squatting, we published the following two zines. The final presentation will be hosted at La Idea in Oakland, CA on May 2nd. Some notes on the eviction of a former squatted house from Berlin, originally published in 325 #9, 2011. 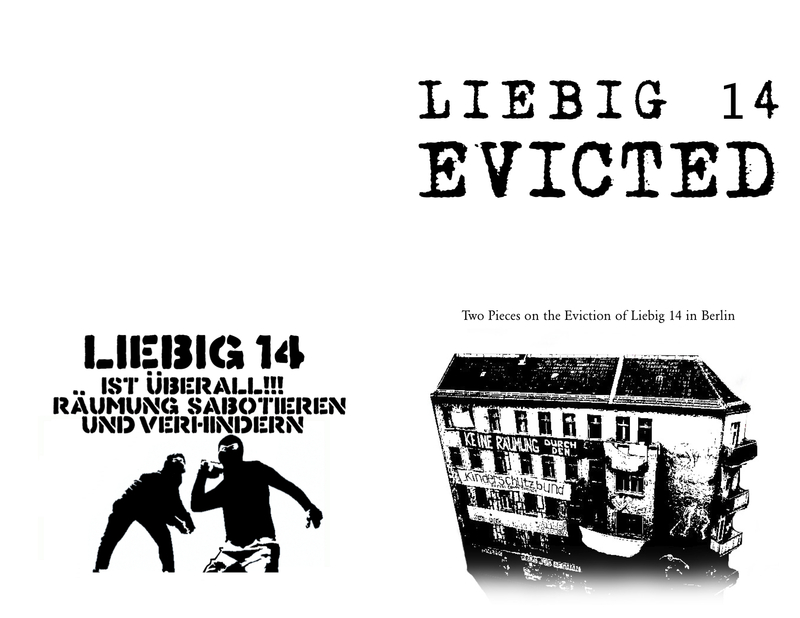 Reflections on an Eviction – For the Joyful Militants, originally published on the Liebig 14 website, 2013.